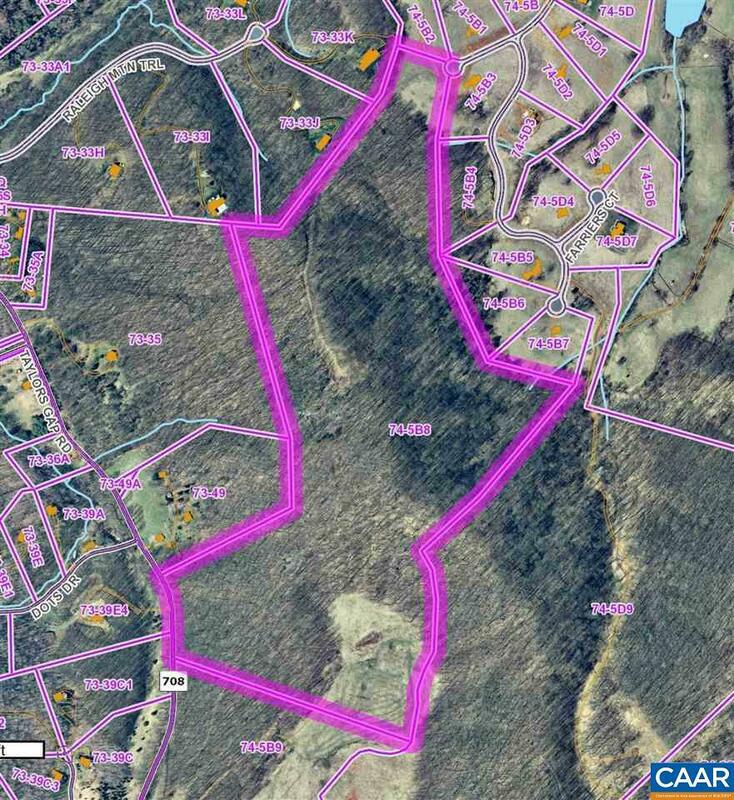 Wonderful estate parcel, over 84 acres, in coveted Ragged Mountain Farm. Excellent building site, complete privacy, beautiful views. Murray/Henley/Western Albemarle school district.